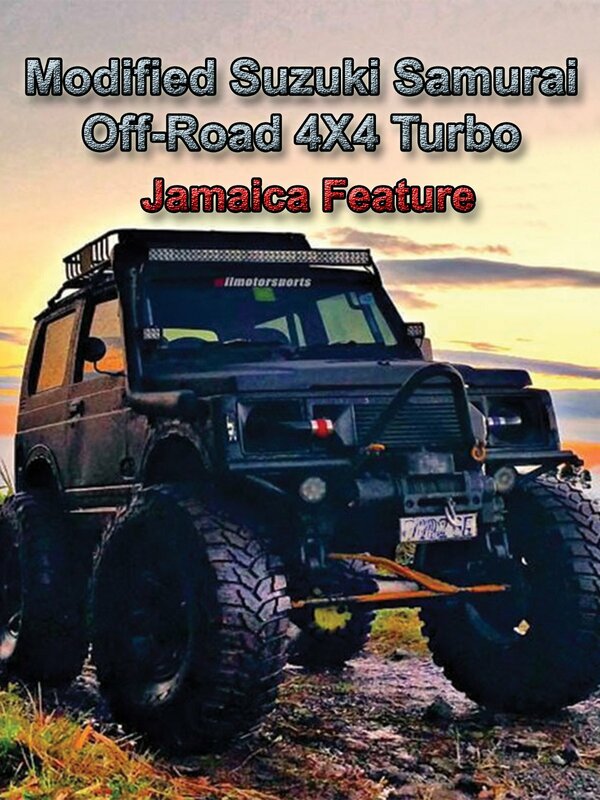 We caught up with Nigel Wilmot of Wilmotosports, a talented builder and fabricator in Kingston Jamaica. This video features Nigel's 1988 Suzuki Samurai 4X4 which is highly modified. Join us as we run through some of the features of this rig.